We'll discuss the ways that other people's opinions hold you back and how you can lift the internal blocks to get you where you need to be! Understand how being indecisive can prevent you from living out your DREAM life! 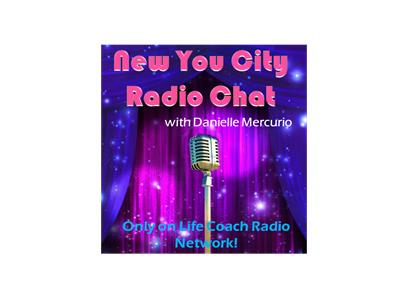 Danielle Mercurio is the founder of New You City Coaching. As a personal life coach, she uses her own experience as well as intuition and wit to inspire city dwellers to find balance amidst the chaos; all while looking and feeling their hottest, most confident selves! 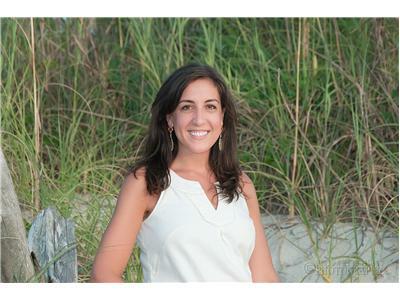 She strives to help clients stop worrying about what other people think and to start doing what they truly love. 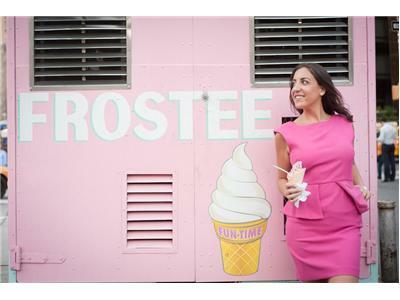 She lives in New York City, is a running and foodie enthusiast, and firm believer in living in the present moment.